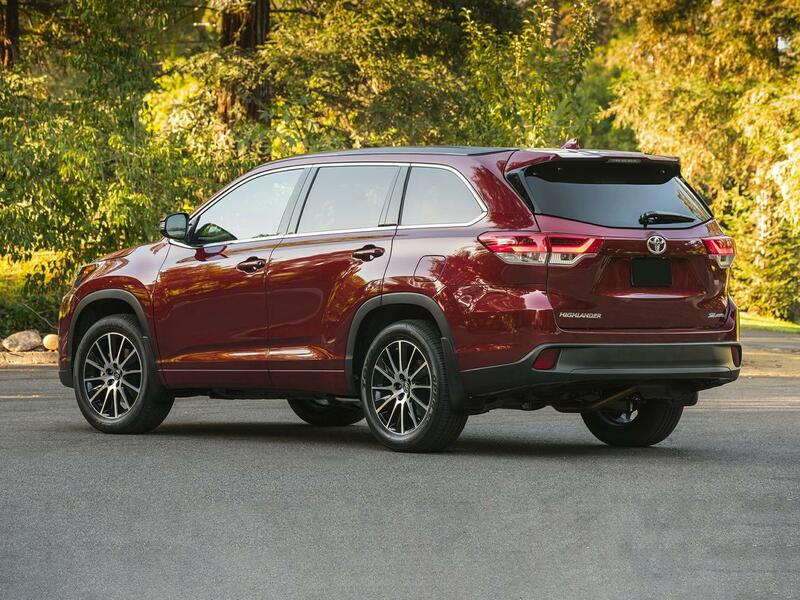 What's the Cost of Filling Up a 2018 Toyota Highlander? with august road trips comes a surge in demand for fuel, and efficiency is an aspect of the owning experience that toyota improved for 2017 with its three-row highlander suv. again offered with a 2.7-liter four-cylinder or 3.5-liter v-6, fuel economy figures remain the same for 2018. so how much will it cost to fill up a tank? using the national average of $2.87 for regular, a pit stop would cost $55.10. in alabama or mississippi, where regular averaged $2.58 to be the lowest in the country, the cost would drop to $49.54. in california, where regular averaged $3.62, the bill would increase to $69.50. hawaii, again the highest in the u.s. at $3.78, would have you shelling out $72.58 to fill the highlander all the way up. aaa said the average prices of $2.87 for regular and $3.41 for premium gas on thursday were unchanged from the previous week. diesel fuel was down a penny to $3.15. oil prices have dropped nearly 10 percent over the past five weeks, yet the national average of $2.87 for regular gas on thursday was the same as it was on aug. 9. the reason, the energy information administration says, is because demand for gasoline in august has been close to a record high at nearly 10 million barrels per day. aaa notes that one result of this demand is that pump prices are the highest they've been in august since 2014.
no matter what happens to pump prices, though, suv sales keep climbing — and the highlander is part of that climb. if fuel economy is your primary concern, the toyota should figure into your options — but only if two rows should suffice.